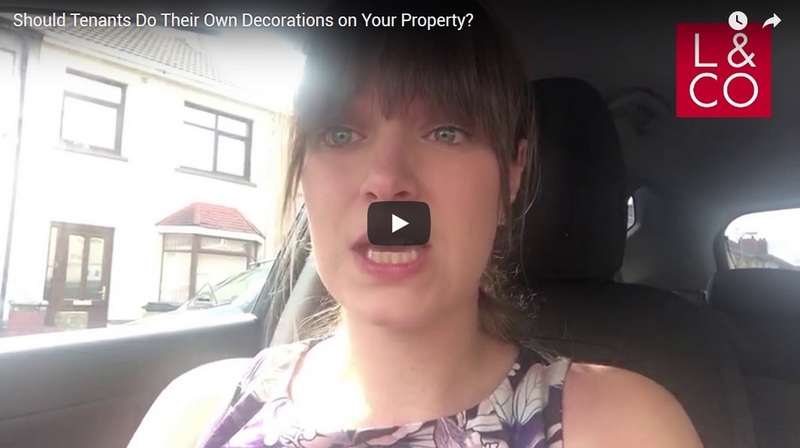 Great advice about performing regular inspections on the rental property just to make sure your tenant does not go overboard on their personal decorations. Thanks Penny! It is actually a great advice because nowadays anything is possible so it would be better to take care of all those things.